Elijah dreams of becoming famous. But his idols are not celebrities, they are football players. Elijah wants to become the next NFL football star and play wide receiver or running back. He’s an avid watcher of Sports Center and keeps track of the statistics on his favorite players. 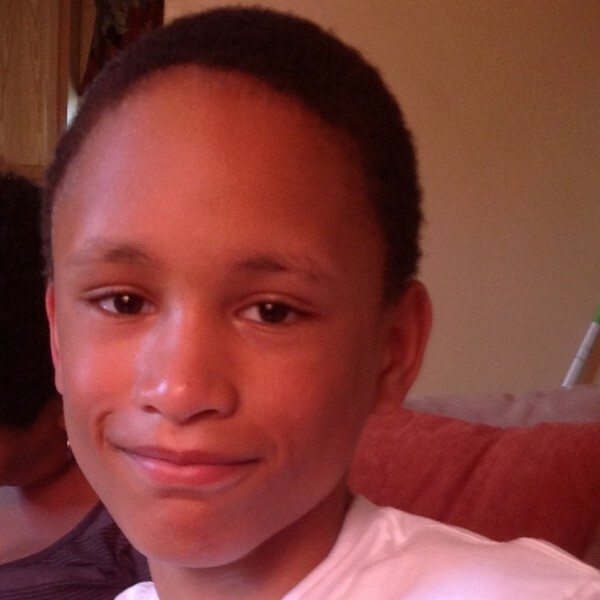 Besides practicing for his future career, Elijah likes to listen to rap music and play video games. He loves swimming in the summers and frequently watches wrestling on TV. Elijah also has a beautiful singing voice that he might demonstrate if you’re lucky. Elijah’s recruiter describes him as quiet and focused. 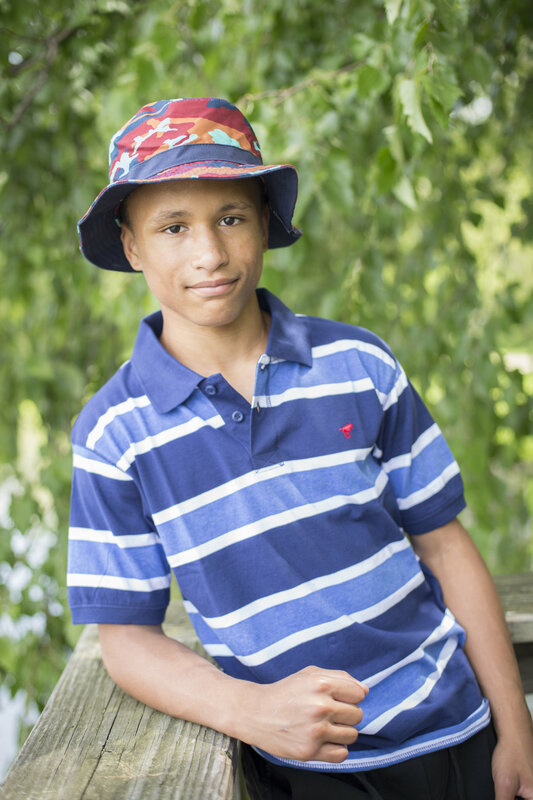 Elijah struggles with managing emotions and would need a family to help him practice managing his emotions and dealing with conflict. When it comes to school, Elijah is very focused on his grades. He makes mostly As and Bs and says that his favorite subject is math because he likes solving problems and doing calculations. Elijah is always willing to help out around the house by straightening up his room, cleaning the kitchen after meals and doing his laundry. Elijah says he wants a single-parent home with pets, but he would do well in a dual parent home as well. According to his caseworker, Elijah needs an attentive forever home where he is the only child.